[By Nick] After my disappointing experience with The Fresh Market's Sweet & Spiced Gingerbread Gelato, The Fresh Market reached out to me. They actually weren't too happy how that flavor turned out either. Not only did they offer to give me a gift card to refund my purchase, they also offered me a private tour after learning that a new store was opening not too far away from me in Saratoga Springs. Of course I can't say no to anything free and after only going to The Fresh Market once, I eagerly accepted the offer. I was a bit overwhelmed during my first visit so being able to learn more about the store and what they had to offer really intrigued me. When I arrived, I was met by their hiring manager, Rachel. If you looked up the term "southern belle" in the dictionary, her picture should be there. She was beyond friendly, knowledgeable and understanding when I was late due to an awesome truck painting the road >.<. My tour was a day before the official press tour so some things were still in the process of being set up but I felt it made the experience all the more informative for me. 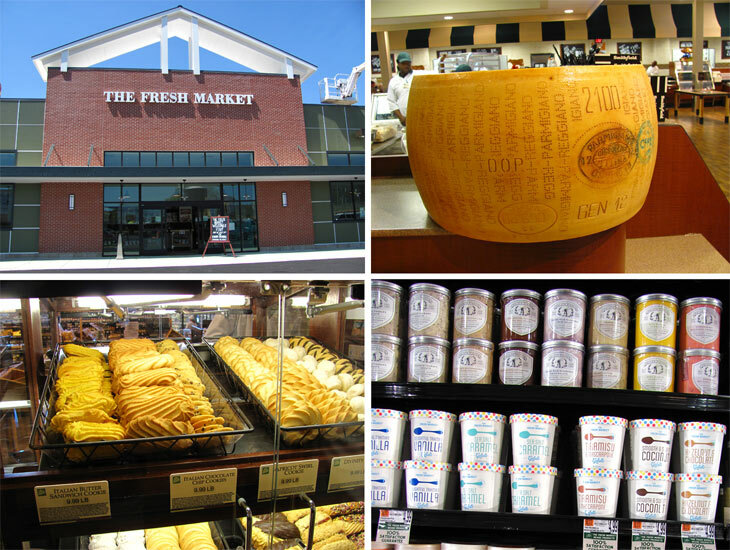 While stores normally cut a ribbon when they open a new location, The Fresh Market cuts the cheese. Literally. These wheels of parmigiano reggiano not only weighed more than me, they also were worth more than what Dubba pays me *cough* cheapskate *cough* that's definitely a unique touch though. While most of the prepared stuff was you know, in the process of being prepared, they did have some freshly baked Italian cookies being stocked that I might have been enticed by. Now all that is nice and all but I was there for the frozen dessert section and I was not disappointed. Not only does this store have one more door filled with ice cream than the Latham store, but they also carry both Gelato Fiasco and Phin & Phebes. You have no idea just how excited I was when I saw them behind the freezer door. Rachel noticed this and informed me I'd be able to take some samples home with me after the tour. This not only led to excitement but also some anxiety trying to figure out just what flavors to take with me. While I did grab a few Gelato Fiasco flavors and one of the Phin & Phebes, this whole situation sparked from my lackluster experience with the Gingerbread gelato so I knew I had to give them another shot. Looking over my options, I saw a few flavors that the Latham store didn’t carry when I went. 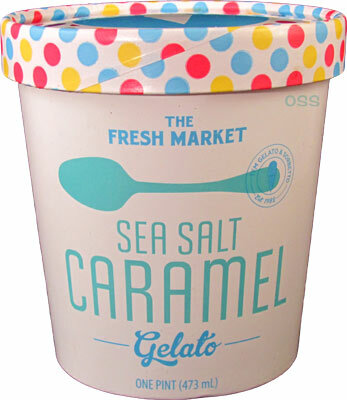 I opted to go with their Sea Salt Caramel because I’m still looking for a SSC flavor to blow me away like G.S. Gelato did. Looking at the ingredients informed me that this was in fact a base only flavor so if anything it has that in common with G.S. Removing the lid reveals a dark brown almost grey looking base which I wasn’t expecting. This is definitely one of the darker non-chocolate bases I’ve seen before. 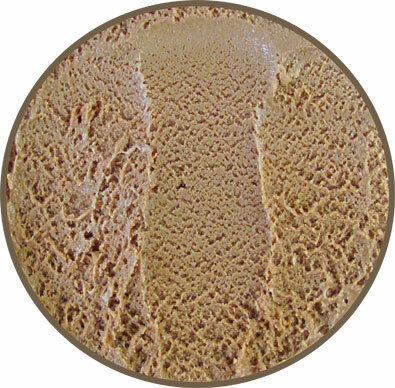 Unlike the Gingerbread, this pint also requires a little tempering until it's the right consistency. There’s actually a strong caramel aroma coming off this one that’s making tempering feel like forever. Okay, I can't wait any longer; I need to eat some now! Whoa, this stuff is perfect. I said I was looking for a Sea Salt Caramel that could rival G.S. Gelato and The Fresh Market achieved that here. Actually no, this flavor is better than GS. First off, the texture is perfect. It's velvety and all around decedent. But man oh man, the flavor is outstanding. The gelato actually tastes very similar to G.S. but it's just a bit sweeter. 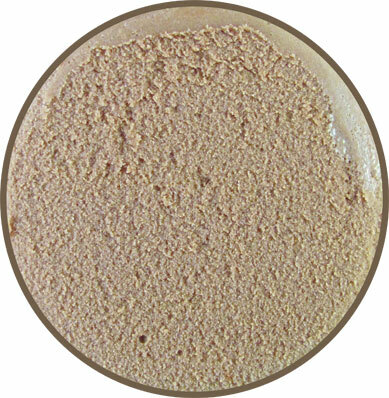 This sweetness really makes the sea salt component pop and work in pure harmony with the sweet caramel flavor. There's really nothing bad I can say about this one except for the lack of mix-ins. I felt the same way about G.S. but that's a personal preference. As far as base flavors go, this is right up there with Jeni's Dark Chocolate for me and at half the price to boot. For those of you who wanted to try G.S. Gelato's version after I raved about it, if you have a Fresh Market, go there now and thank me later. Heck, if any of you have one within an hour drive and like caramel, there's no reason why you don't give this flavor a try. The Fresh Market has definitely redeemed themselves with this one and now I won't be so hesitant to try some of the other gelatos out. I'd just like to thank everyone from The Fresh Market that made all of this happen and I can't wait to go back to the store. But first, I need to crack into those other pints I received asap! I love our local Fresh Market. Everything is so enticing. They give free cookies to children from the bakery. Their Italian cookie assortment is so good and reminds me of my grandmother's cookies. I like their ice cream overall. I find it reminds me of Bluebell a lot. Anne, I feel the same way about the cookies. Any recommendations from their ice cream line? I saw they had a limited edition Strawberry Rhubarb flavor that looked interesting even with my dislike of crust pieces. Just got Fresh Market's tiramisu & mascarspone gelato. It taste gritty and...powdery? Ugh, this is going down the drain! Sheila, do you still have the carton? I'd send The Fresh Market a message if I was you. Yesterday I bought a pint of TFM Biscuoti Gelato at the Eastchester, NY store because it was on sale for $2.99. It's disgusting. They should rename it Sand and Sawdust Gelato, because that's what it tastes like. Don't they taste their own products? After a sample, I threw it away. Should I ever find myself in The Fresh Market again, I will avoid any store-brand products. The only supermarket gelatos that I can recommend are Haagen Daaz Black Cherry Amaretto (avoid the other Haagen Daaz flavors) and Gelato Giuliana "La Guiliana".